Sadly, on September 26th 2017 at St. Francis Hospice in Romford, Essex, the wonderful Jerimiah Marques passed away. Thankfully, his unique interpretation of the blues lives on through the recordings he made with The Blue Aces – released as the album “Winning Hand”. 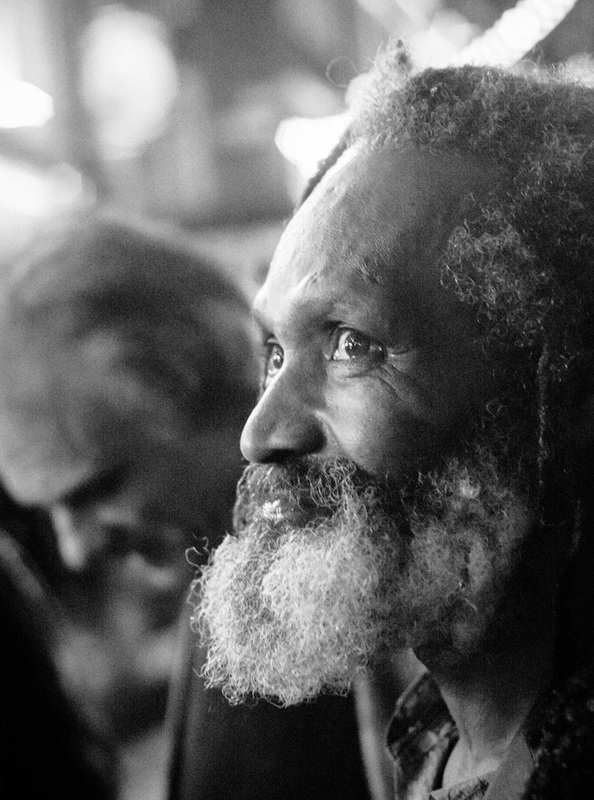 Jerimiah Marques was born in Guyana in the early 1950’s and was resident in the U.K since the age of eleven. Whilst in his teens, Jerimiah attended a club appearance by the great Muddy Waters and his band where he experienced an immediate and lasting connection with the sound and emotional allure of the Chicago Blues. Fortunately, Jerimiah possessed an innate talent for singing and performing and a unique ability to interpret Blues and other genres in a way that places him at the forefront of contemporary artists. 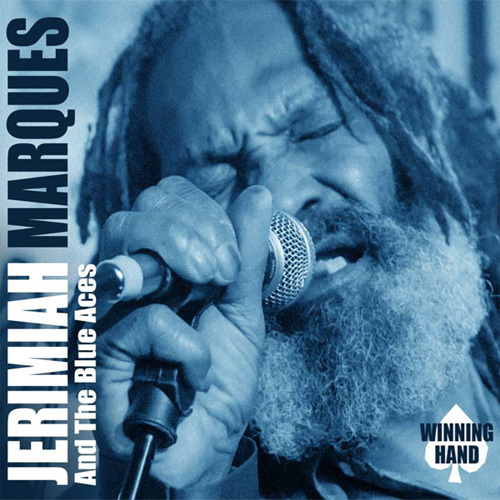 In 1989 Jerimiah and his band won the hotly contested and nationally televised “Banks Best of British Blues Contest” hosted by Jools Holland and judged by Mike Vernon. In the intervening years Jerimiah performed at countless clubs and music festivals in many countries, to the delight of fans and journalists.